Facebook dating is finally here! Remember the hype about Facebook dating just four months ago? 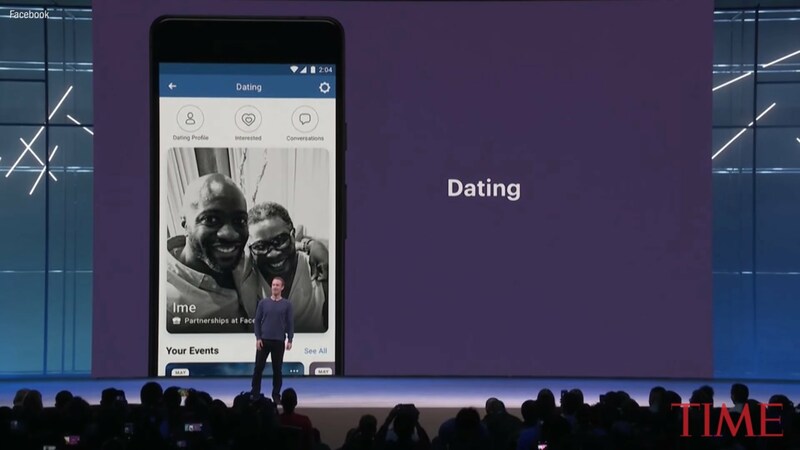 Facebook was working on its dating features a few months ago and has finally unveiled that it will undergo a trial test in Columbia today. Facebook dating feature is directly in competition with well-established apps like Hinge and Tinder. What is interesting about Facebook is that it offers a wider pool for connectivity. Well, it is no surprise that Facebook, using its ages-old data record, knows almost all your preferences and social circles. It knows what you like, dislike, and the type of events you attend. It has been recording your data since the time you joined it. Facebook even knows how you are feeling (yes, those memes and quotes you share, tag or like speak for themselves). This makes Facebook better than every other dating app out there that shows matches according to your profile and the questions you are made to answer. 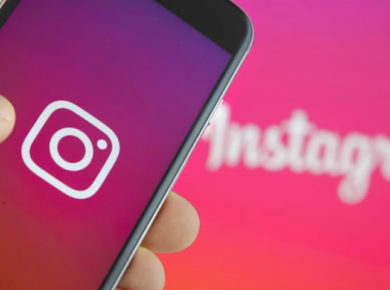 Although it is just a feature, not a separate app, users will still have to create a profile if they want to use this service. Anyone above 18 can use this feature. According to Wired, Facebook has a total of 20 questions that you could answer to give your viewers a brief idea about yourself. You can also describe yourself by filling out features like your age, height, where you live etc. After setting up your profile, you can sit back and relax while Facebook uses its Mr-I-Know-Everything, its intelligent algorithm, to work out potential matches for you. The matches are based on your interests. Don’t worry, Facebook will not hook you up with your friends or creepy stalkers that you have blocked. However, you might end up with a friend’s friend which is not that bad, right? The users can set up to 9 photos on their dating profile. Understanding how people can get awkward with a simple ‘hi’ from one of their matches. Therefore, the feature encourages the users to start a conversation that sounds more interactive. Moreover, you have the liberty to get connected to the kind of people you wish to. For example, if you want Facebook to show matches based on a certain event you went to, it will do that. When will you be able to use it? For now, the app is being tested publically in Columbia. The app will be available in other regions in a bit.